All of our pizza dough is made fresh daily. We import grain from the Mediterranean to unify our prestige flavor and ensure a satisfying taste. Accompanied by your Choice of Trimmings: Lettuce, Tomatoes, Onions, Black Olives, Pickles, Hot Peppers, Provolone or American Cheese. 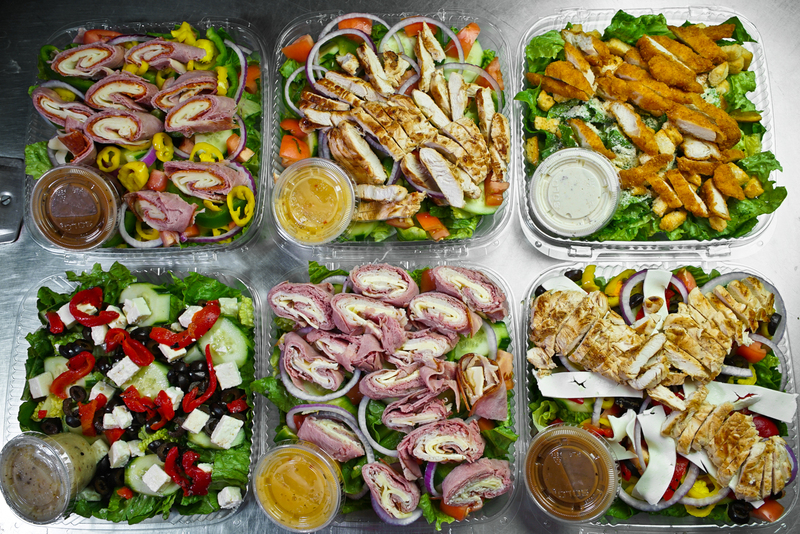 We use the freshest ingredients in our salads in order to serve you the restaurant quality salads. 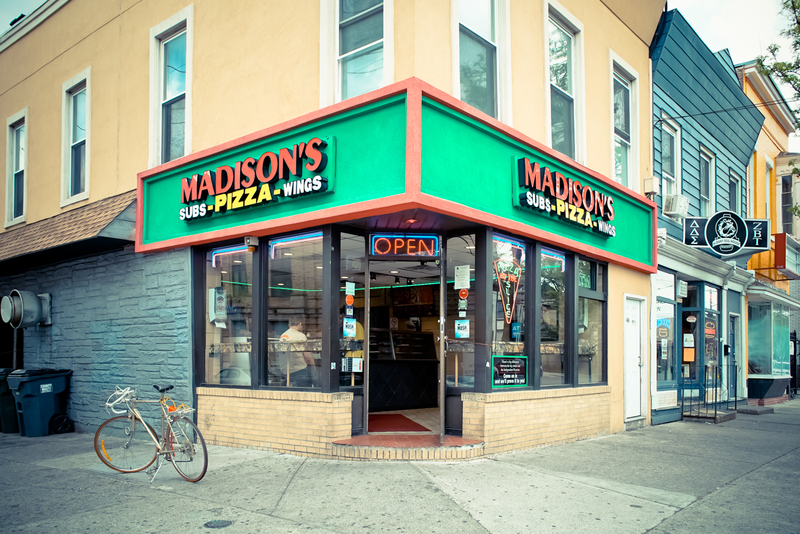 Welcome to Madison’s Pizza, Albany’s favorite local pizza store located on 846 Madison Avenue. In Madison’s Pizza, we use only the best and freshest ingredients. Love the BBQ chicken pizza. Always worth it. They also have some very tasty wing flavors. The garlic parm wings are just amazing. Very friendly staff. The only shop in the area able to stay own so long. Being privately owned says a lot. Madison’s pizza is amazing. Without a doubt the best pizza in Albany. Their wings are great too. Their delivery is usually pretty quick and they are one of the few places that doesn’t have an obnoxious delivery fee. The chicken and BBQ pizza was the BOMB!! I am from NYC and I am used to the good NYC Pizza. Their pizza is very much like NYC pizza! I will make sure I order from there again! Best pizza within walking distance of the downtown SUNY campus. Love the food 🙂 best pizza I have had in Upstate NY so far. I love their salads and calzones! I always write notes to not include and add different things, and they always pay attention! Usually very quick delivery also!